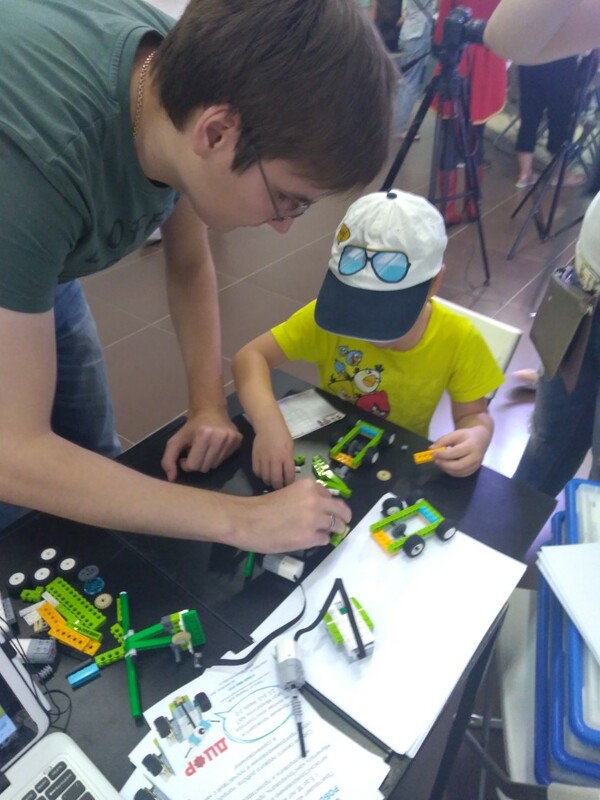 Teachers of the Youth center for educational robotics of the TSPU have conducted workshop on assembling and programming of the spin-toy robot. This educational workshop lasted for two hours. 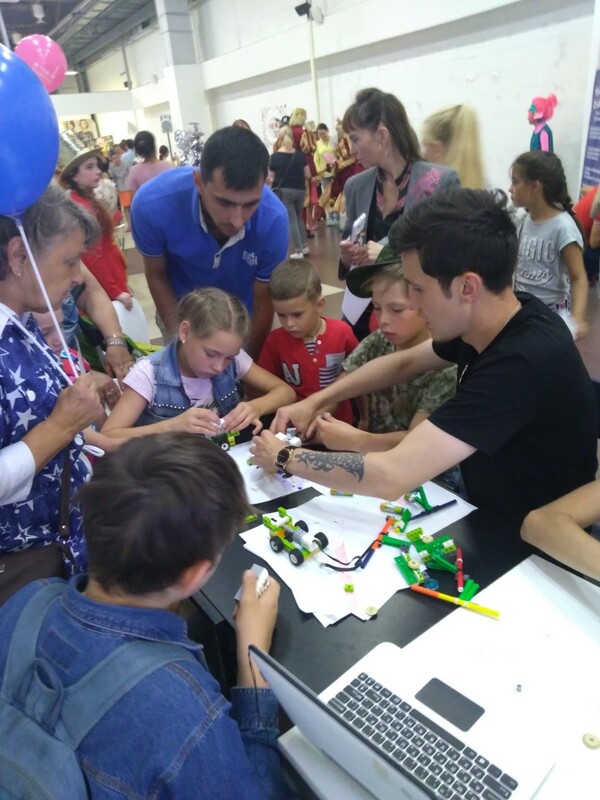 Under the guidance of the skillful teachers kids and their parents have assembled a spin-toy robot, programmed it to do different actions and witnessed astonishing drawings made by the robot. «Spin toy robot is made of plastic plate with a several holes of different diameter cut in it. A set of circles goes in this holes, and since both holes and circles have notched edges so the parts won’t slip», - told the associative of the center. 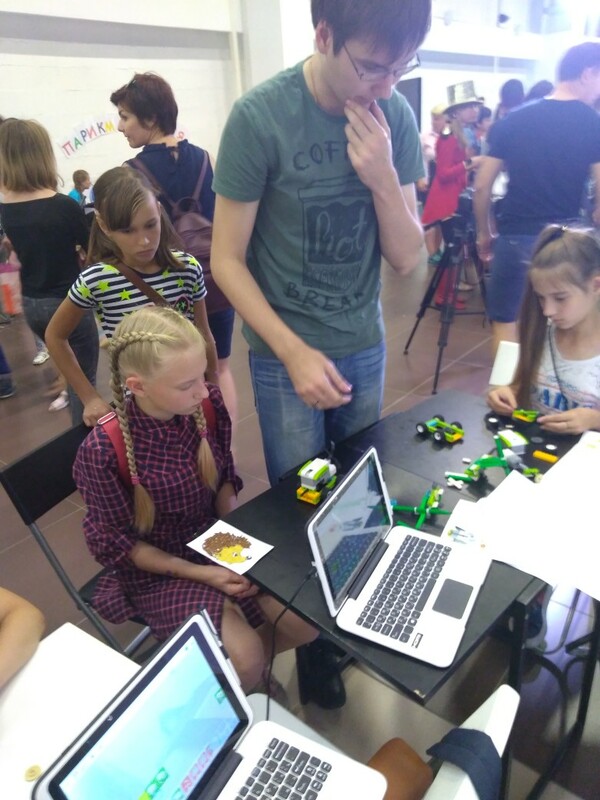 The robot can draw beautiful geometric figures and working on this robot people learn math and programming methods.